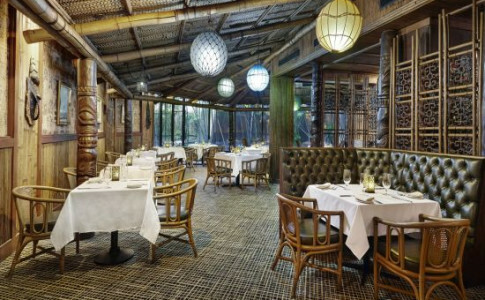 Escape to Trader Vic's for authentic Polynesian cuisine, tropical cocktails and an unforgettable ambiance featuring traditional tikis, giant blowfish and palm-thatched ceilings. 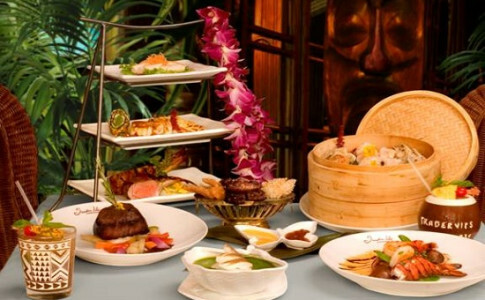 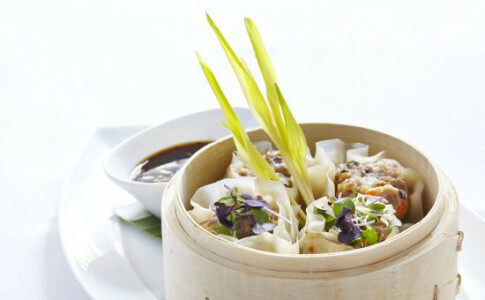 Influenced by the flavors and traditions of the South Seas, the Polynesian cuisine is cooked in the signature Chinese wood-fired ovens in which cooked meats and fresh seafood are smoke-kissed to delicious perfection. 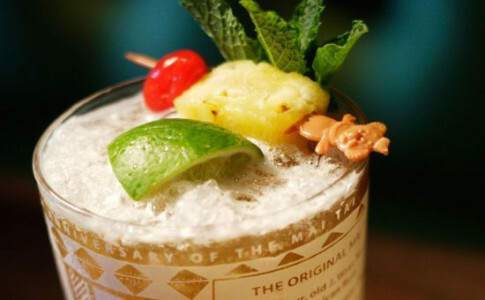 As the inventor of the world-famous Mai Tai, Trader Vic's Mai Tai Bar features dozens of unique, refreshing potables. 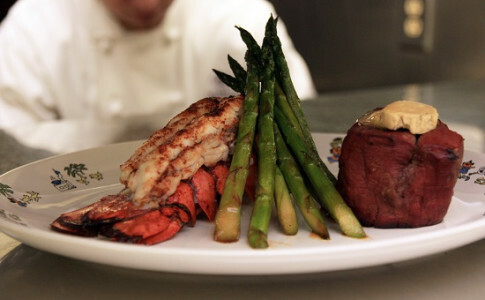 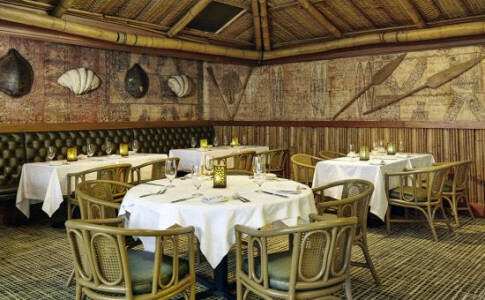 Trader Vic's Atlanta, located on the lower level of Hilton Atlanta, brings the Pacific Islands to the city.